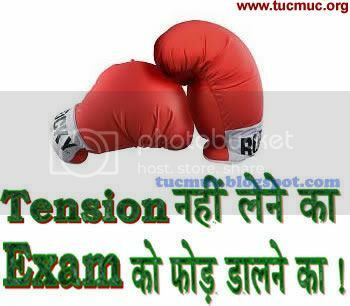 Our life is full of examinations. 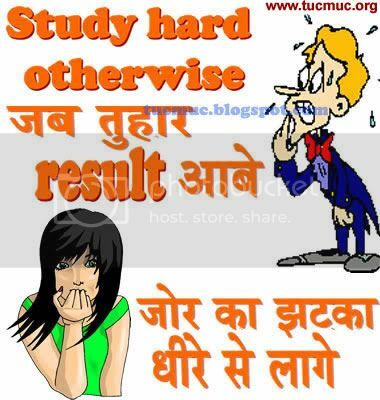 We have to take exams in every walk of life. 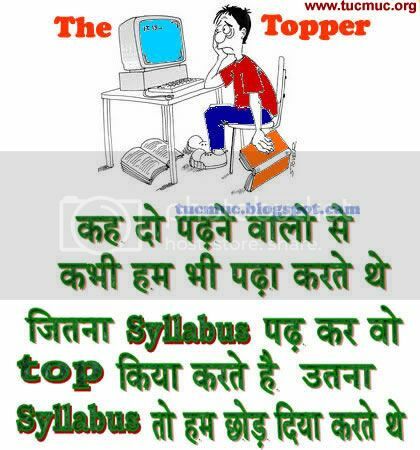 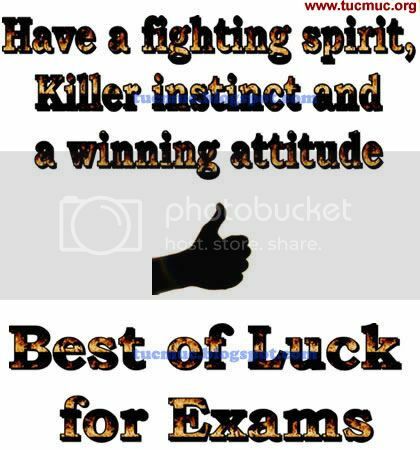 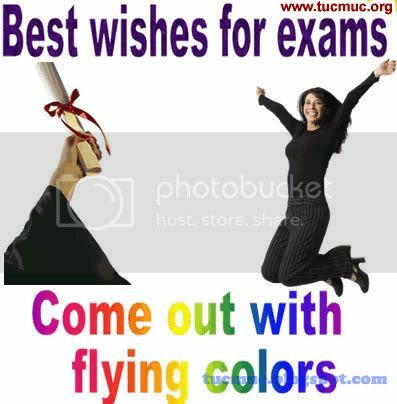 Whether it is cracking CAT, MAT, SAT for MBA or IIT JEE, AIEEE or CPMT etc for professional courses, or just taking our semester and yearly exams, the list is horribly long -and for that we not only need preparations but also best wishes from our friends and some kind of divine help (some call it cheating, but we know better).